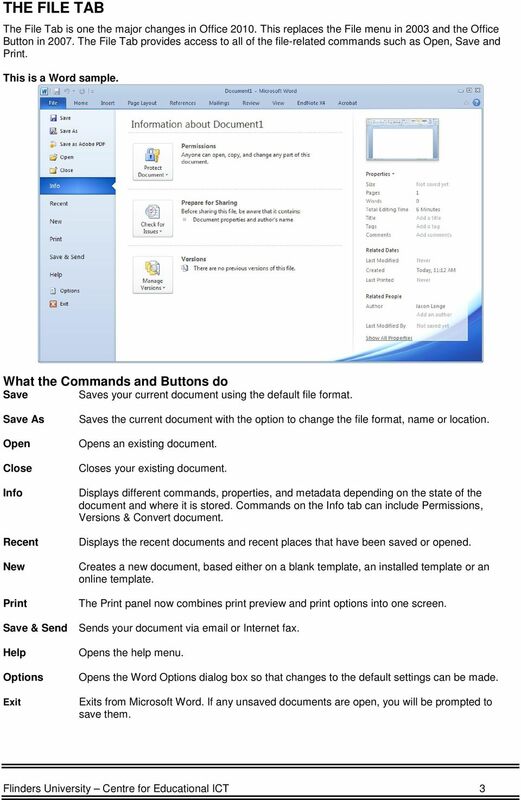 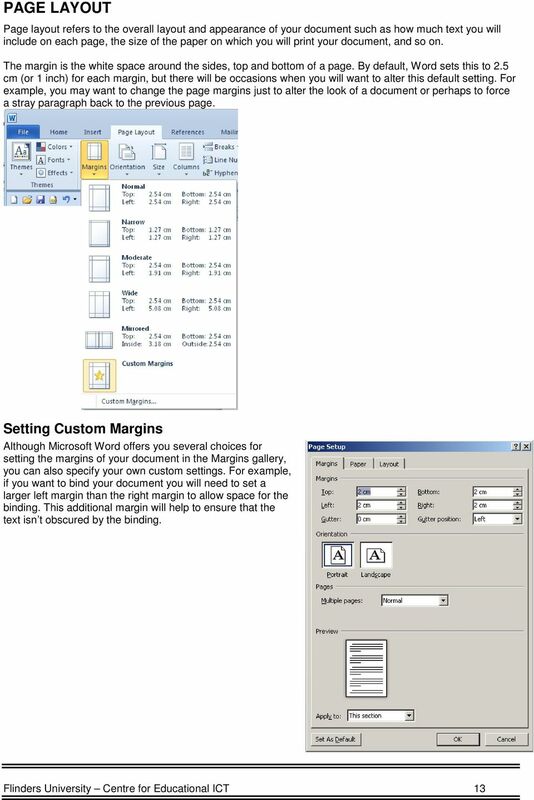 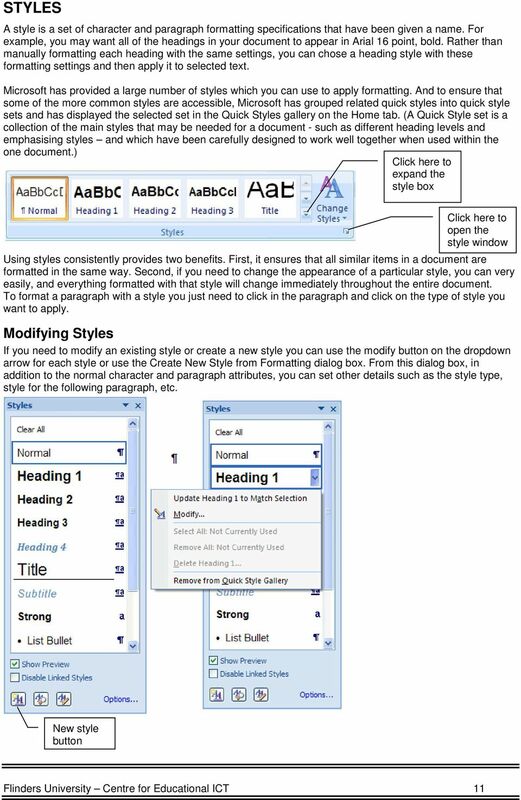 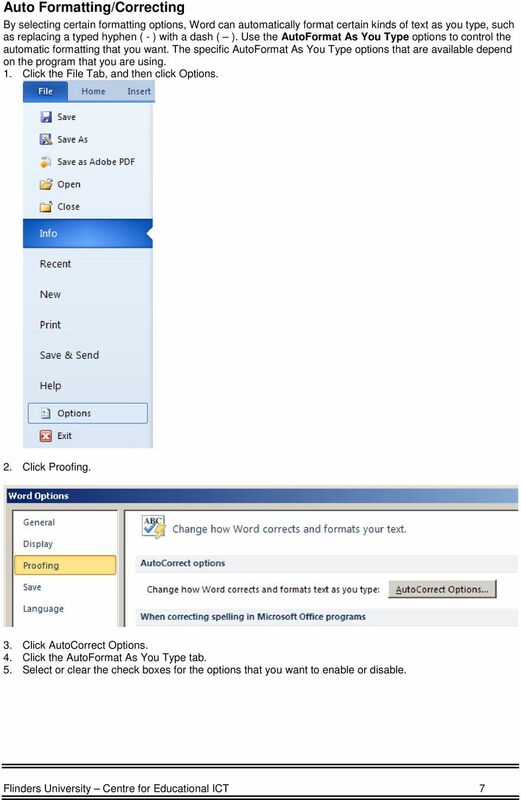 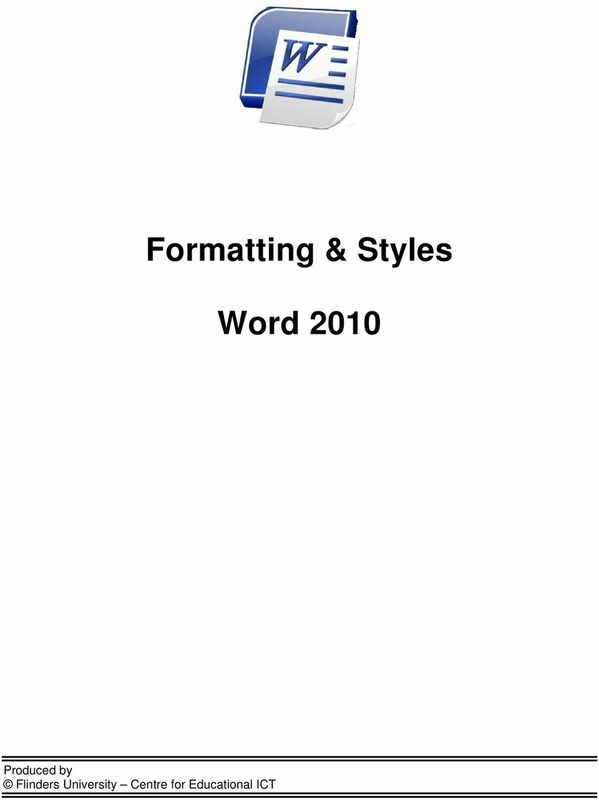 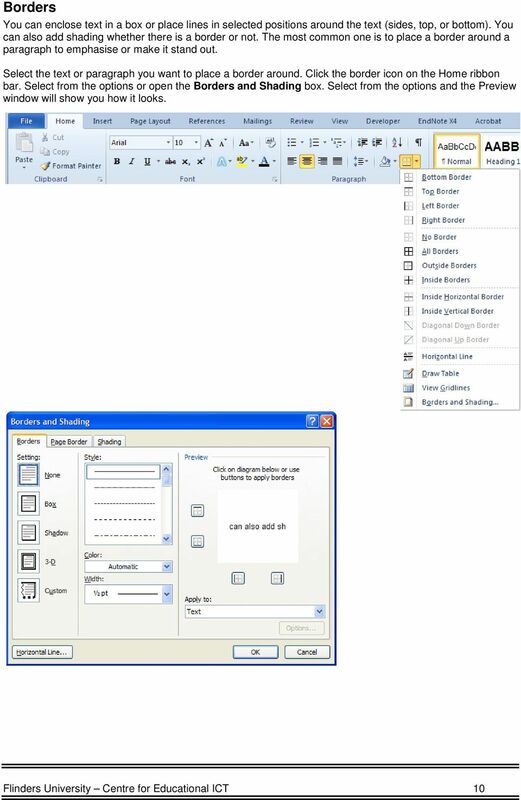 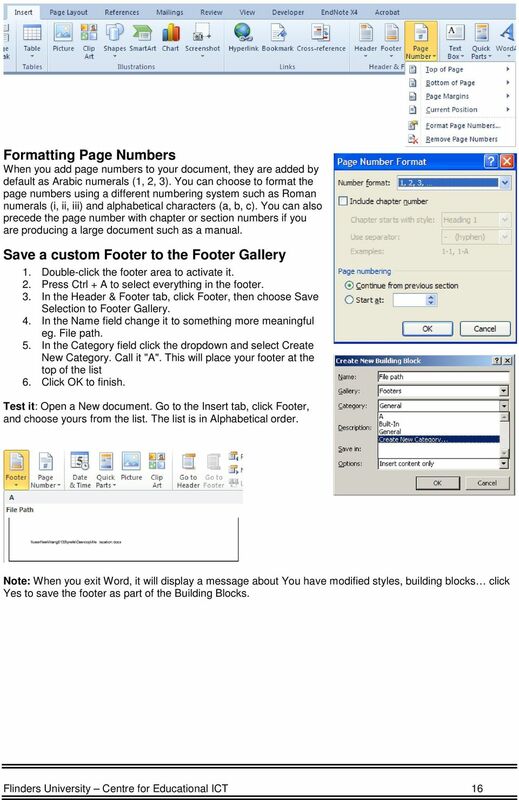 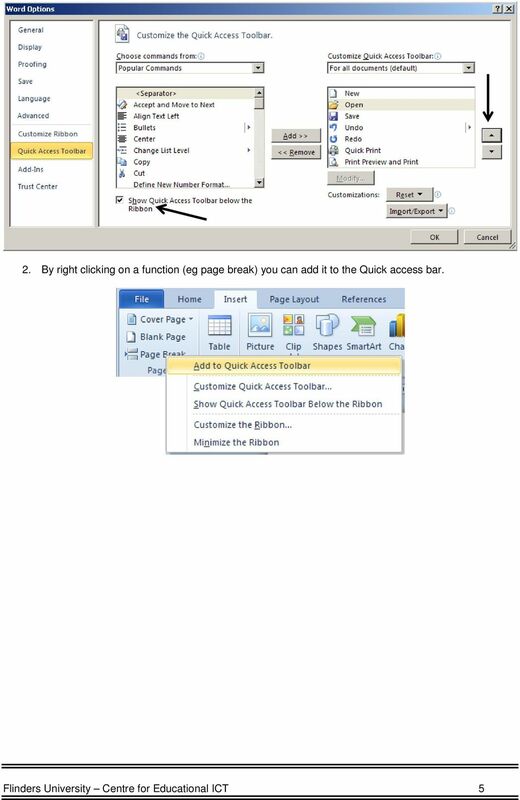 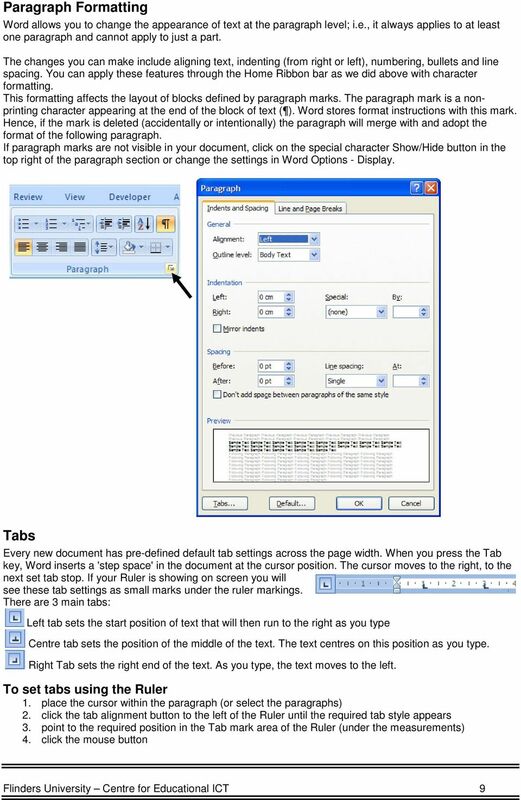 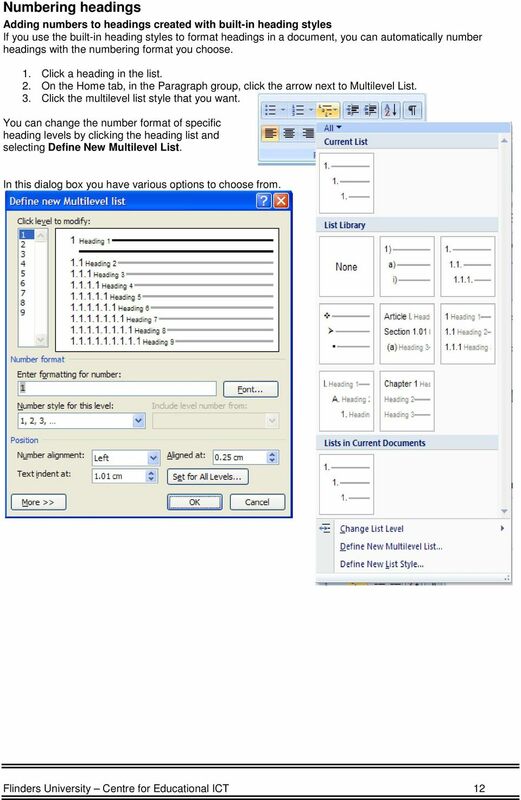 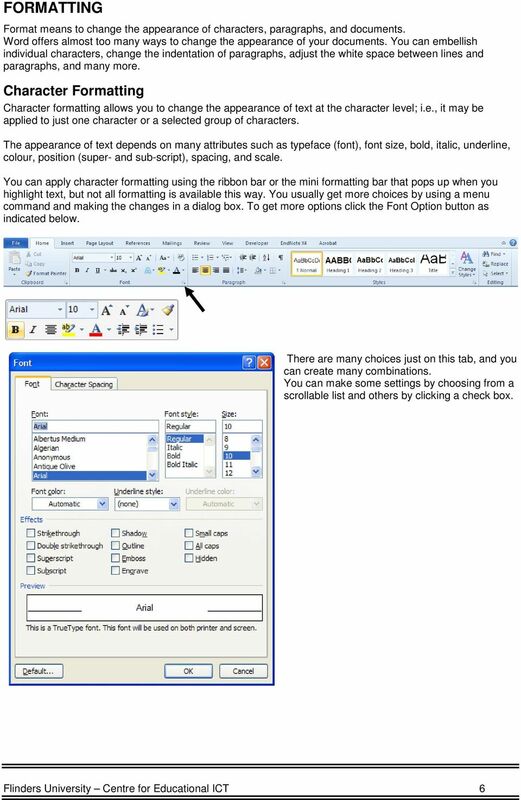 Download "Formatting & Styles Word 2010"
ECDL Word Processing Open, close a word processing application. 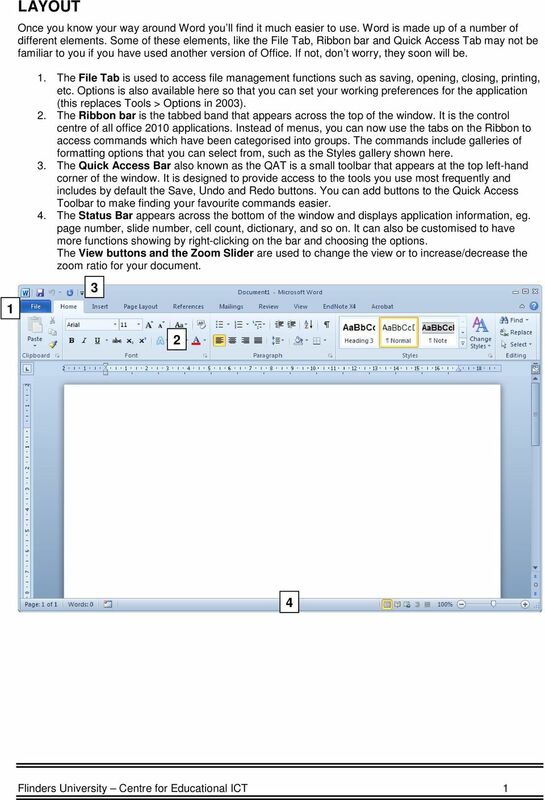 Open, close documents. 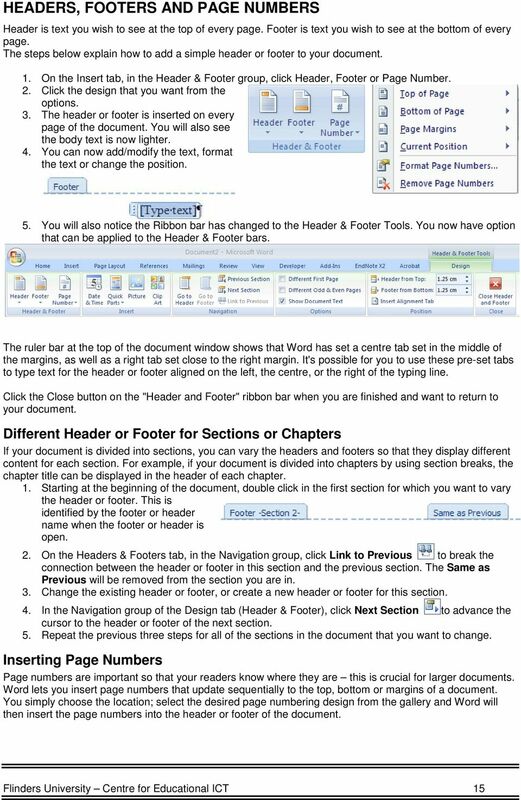 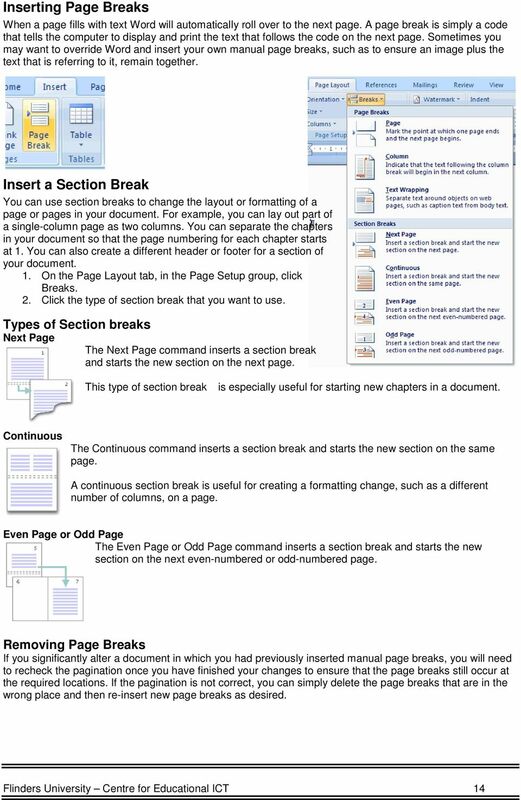 Enhanced Formatting and Document Management. 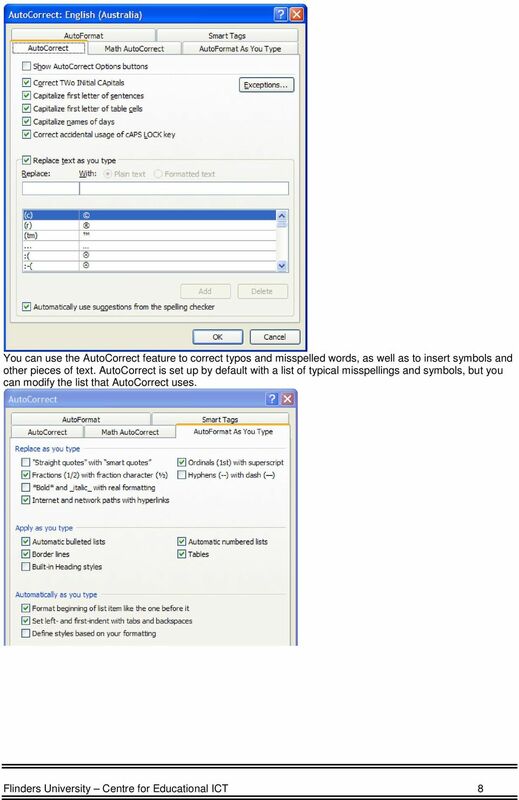 Word 2010. 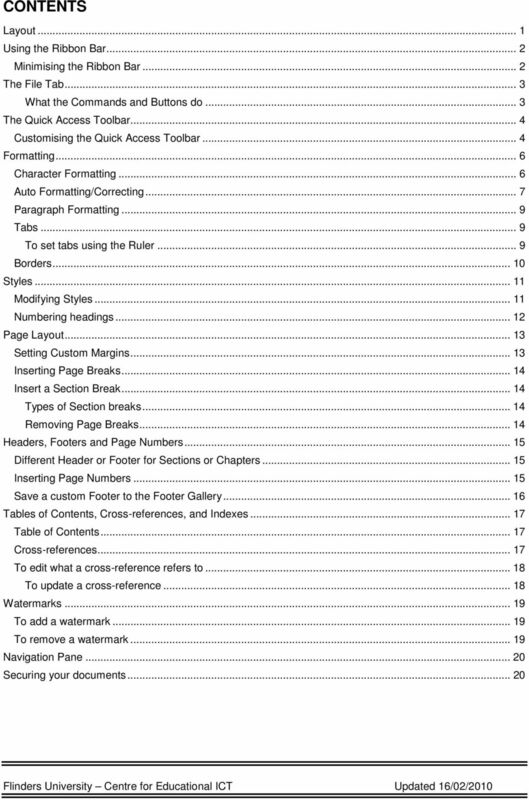 Unit 3 Module 3. 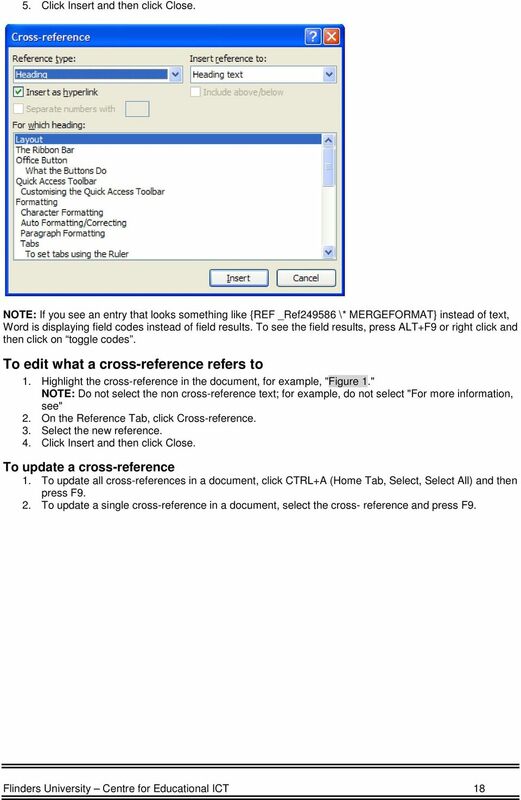 Diocese of St. Petersburg Office of Training Training@dosp. 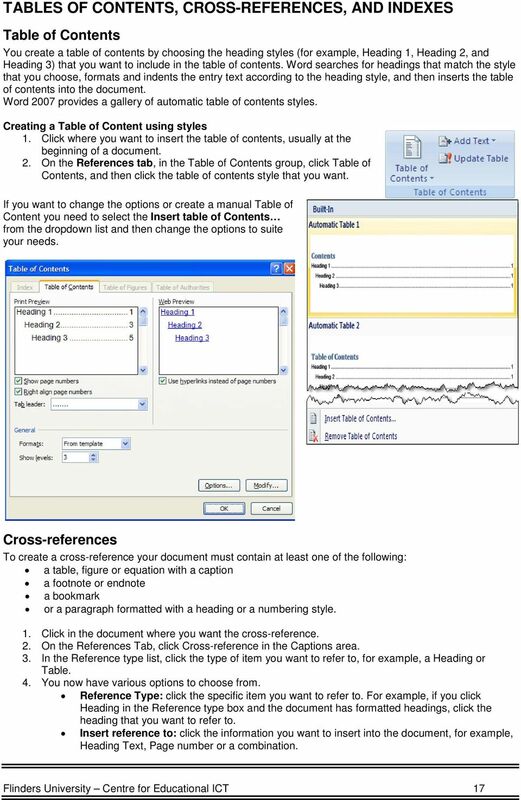 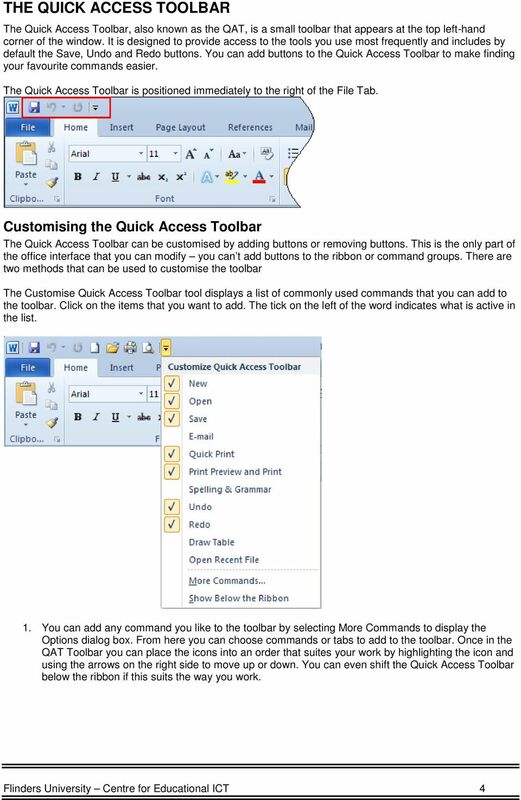 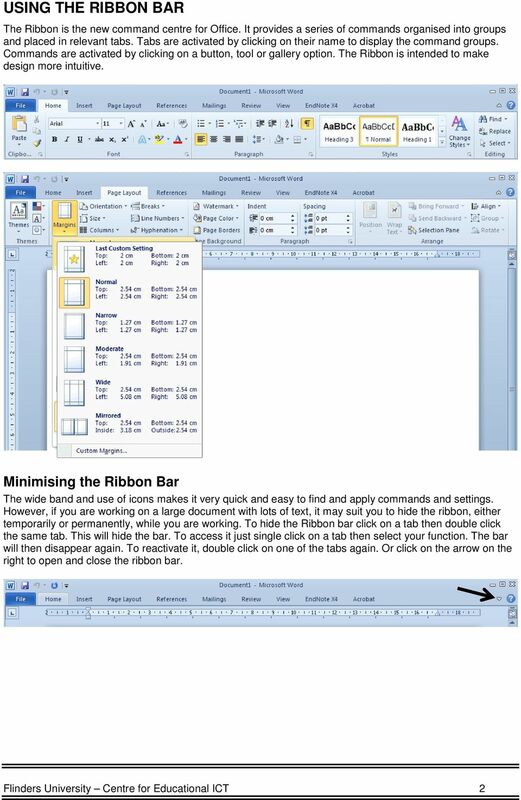 Word 2008 for theses (for Macs) Reference Guide Aims and Learning Objectives This reference guide is designed to accompany the course Word 2007 for theses, which is for those using a PC rather than a Mac.